C.R. 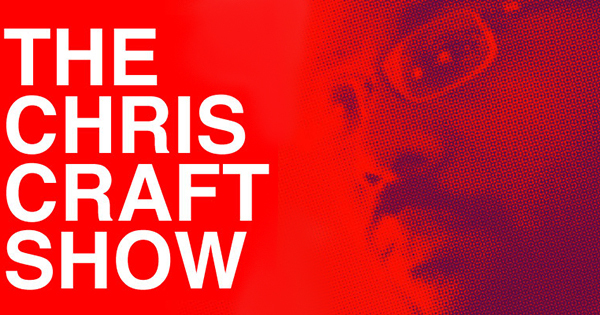 Wiley joins me for a second time on Episode 20 of The Chris Craft Show. We discussed the importance of work and how it relates to God’s act of creation. Enjoy the show! Listen to C.R. Wiley’s first appearance on The Chris Craft Show. Follow C.R. Wiley on Twitter. Visit Presbyterian Church of Manchester online. 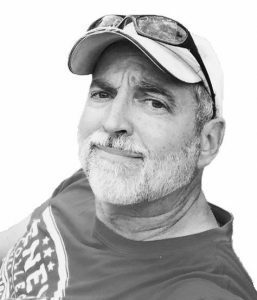 C. R. Wiley has written for Touchstone Magazine, Modern Reformation, Sacred Architecture, The Imaginative Conservative, Front Porch Republic, Scenes Media, Kuyperian Commentary, and National Review Online, among others. His most recent book, Man of the House: A Handbook for Building a Shelter That Will Last in a World That is Falling Apart is published by Wipf and Stock. His short fiction has appeared in The Mythic Circle (published by the Mythopoeic Society) and elsewhere, and the first book in his young adult fantasy series is scheduled to be republished by Canon Press in December of 2017. He is a member of the Academy of Philosophy and Letters.